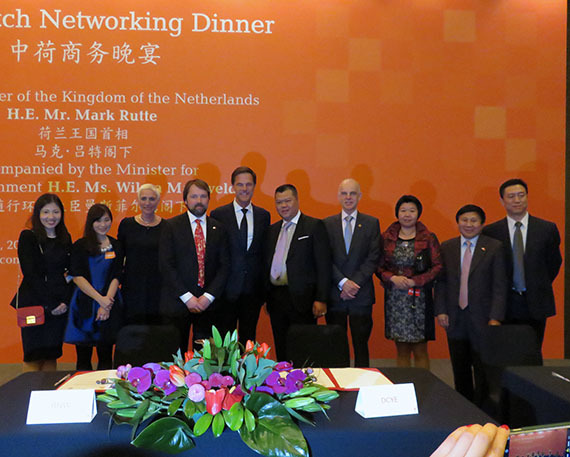 DCYE joined the Dutch Prime Mininster delegation to China from 23rd until 28th of March 2015, visiting Shanghai and Shenzhen. 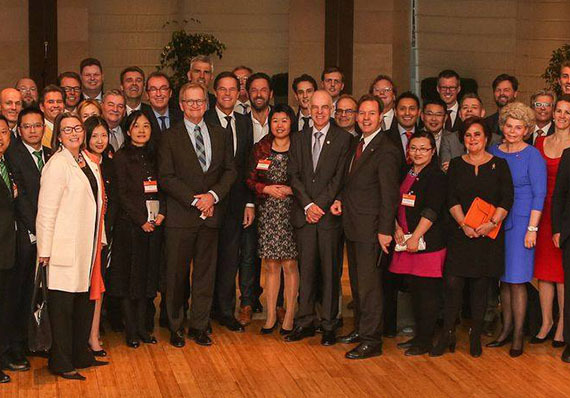 Group photo with the Dutch delegation and prime minister Mark Rutte in Shanghai. 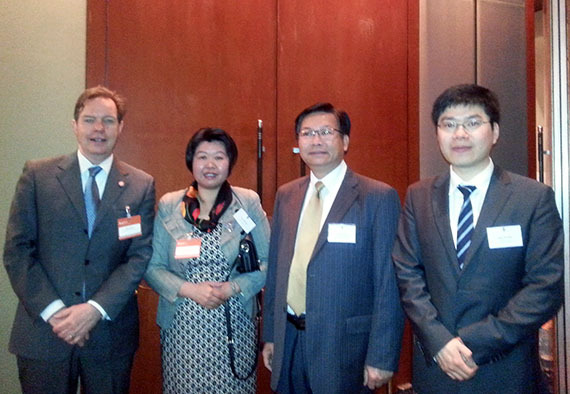 During the trip, DCYE signed the MoU with the RNW for economic and cultural cooperation. 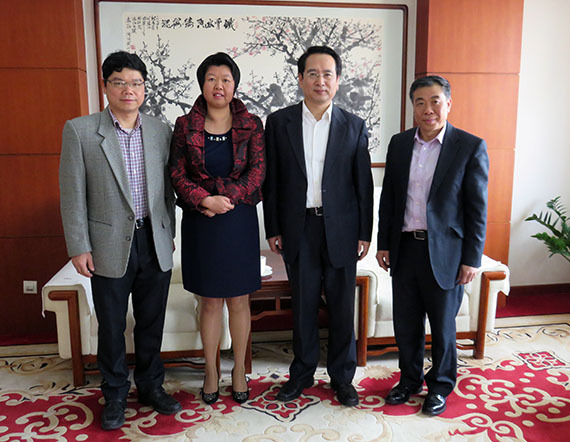 DCYE chairman has been received by the vice Minister Mr. Tan of the Overseas Chinese Affairs Office of the State Council of the People’s Republic of China in Beijing. 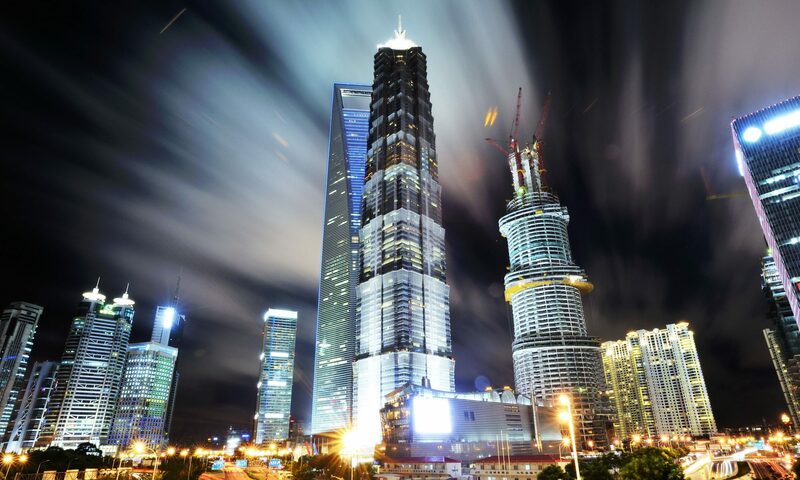 DCYE chairman has been received by the director general Mr. Xi of the overseas Chinese affairs office in Shanghai. 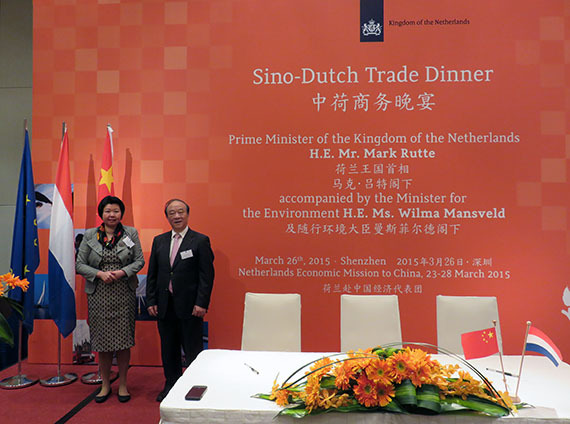 Director general Mr. Wu of the Overseas Chinese office Guangdong Province was invited as guest of DCYE at the Sino-Dutch trade dinner hosted by the Dutch Prime Minister in Shenzhen. 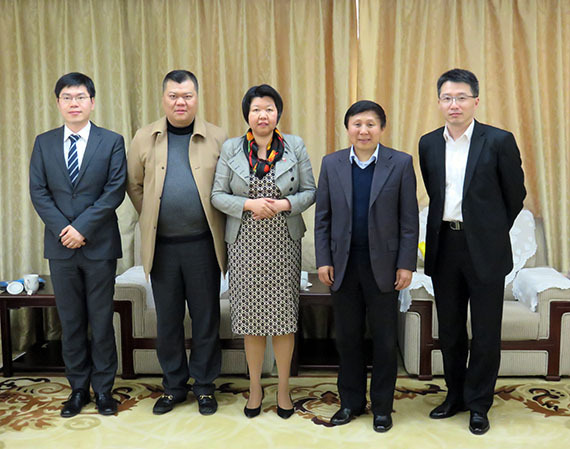 DCYE chairman meeting with Mr. Huang Vice Governor of the Guangxi Zhuang Autonomous Region.